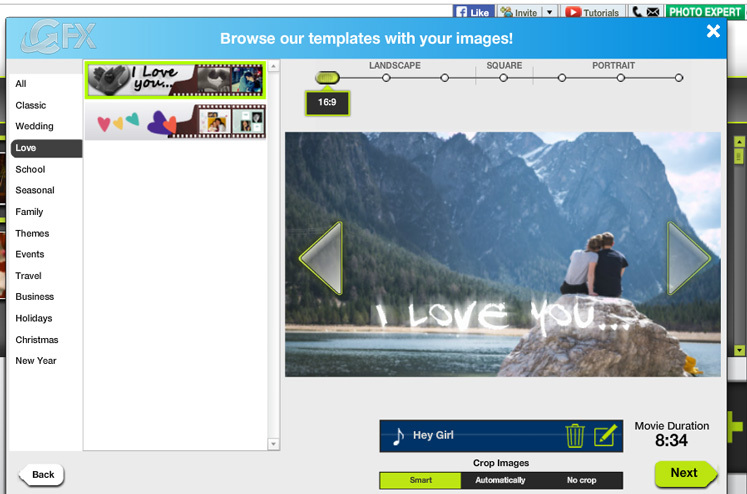 Kizoa is a web-based photo/video editing platform. 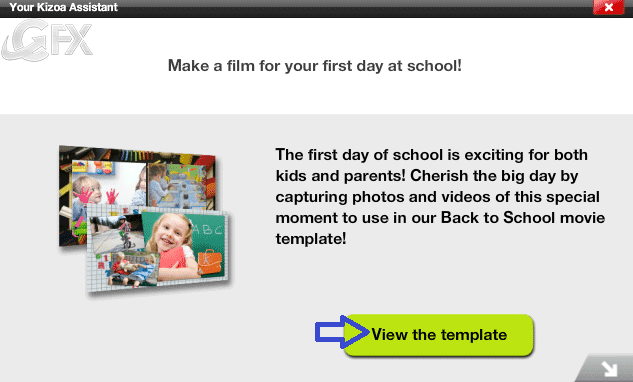 It allows you to create photo collages, movies, and e-cards directly online. You can edit any form much of media which you have captured through a camera with Kizoa. You can use it by making personal slide shows and videos. 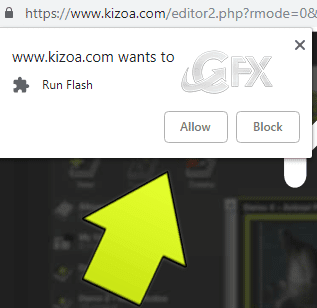 But, without a relevant version of the flash player, you won’t be able to use the full services provided by this website. Kizoa, Make fun videos and slideshows ready to share on Twitter and Facebook! 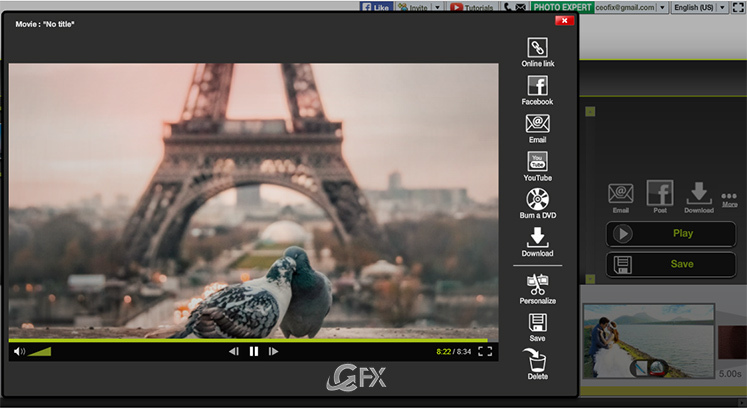 Create the photo & video slideshows with music, customize their videos by adding effects, sounds, texts and so on. 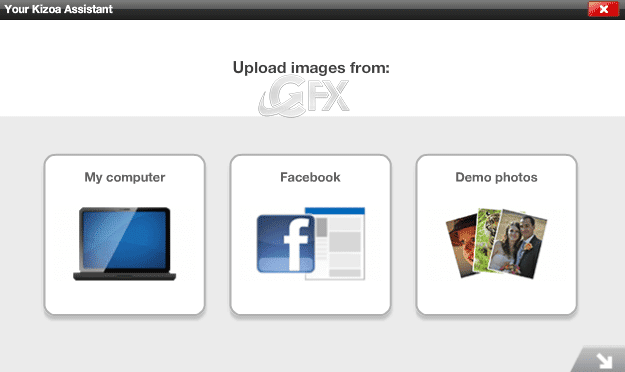 The platform also includes tools for photo collages. Upload your photos and let Kizoa to randomly select the transitions that will be played between your photos to create a slideshow in just three clicks. There’s a great selection of themes that bring your creations to life with automatic transitions and effects. There’s even a selection of royalty-free music files that you can use to help complete your project. You can tag your finished creations with keywords, then save them to your account. You can also share it by email, Facebook, and through other social media. To get the full use out of the site, you should sign up. The basic account is free. This account will give you 1GB of storage space, as well as the ability to download movies no more than 2 mins in length and HD 720p in the standard. During the trial, any video you export will have the watermark. Kizoa offers a comprehensive editor with impressive features and a one-time fee for those who want more. 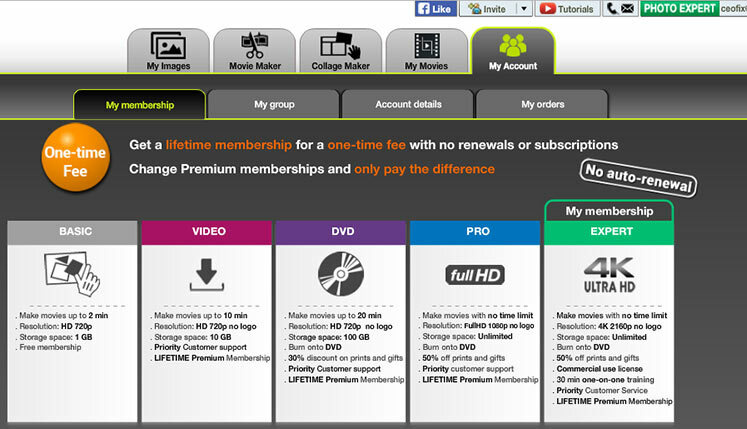 Premium Video, Premium DVD and Pro all offer increased storage space and increased downloading abilities, each for a one-time payment. 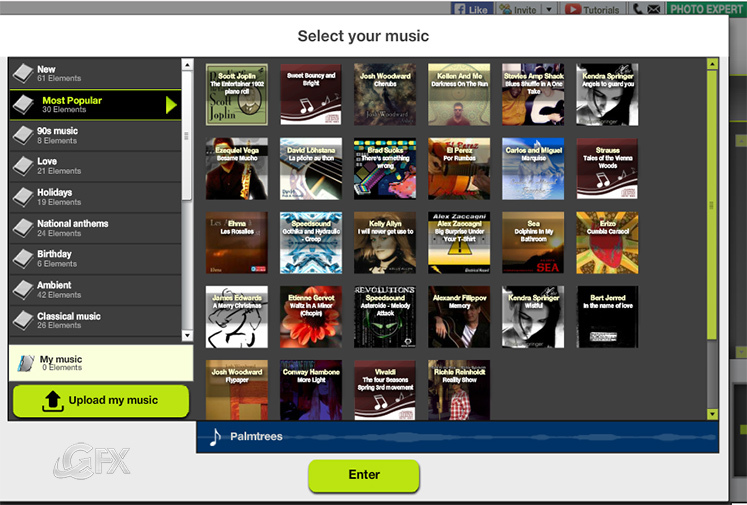 Create videos with music, text, and photos. Create still or animated collages. Share your slide shows or collages online. Then browse the transitions and drag-n-drop the desired one to replace the original one. You can use transitions, effects, texts, GIFs and musics. Finish: Download and share. 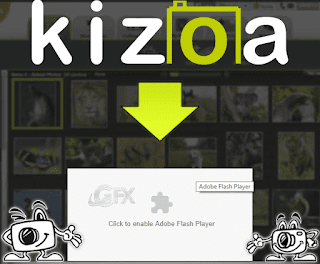 After completion, you can save the video in your Kizoa account. Share the video to anyone via e-mail, Facebook, or Twitter if you wish. Not satisfied with the video? You can always edit your videos by making any changes in the slideshow. 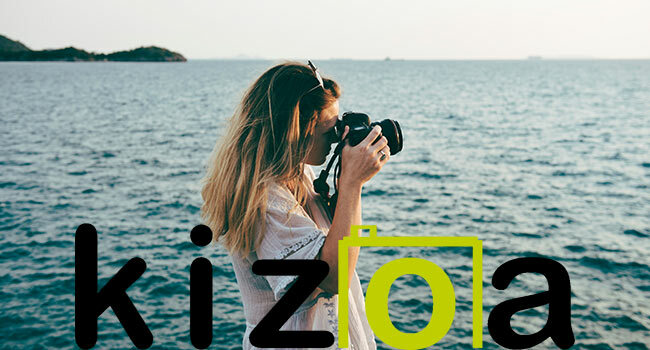 Whether it’s creating a funny collage for a friend, editing photos for yourself, or making a short video as a birthday gift, Kizoa has everything you need if you want to create or edit whatever you have captured. Users Online: 3 │ 38 queries in 0.240 seconds.